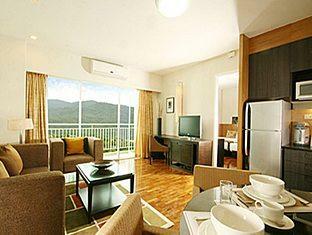 Kantary Hills, Chiangmai is the latest addition to the exclusive Kantary Group of Hotels and Serviced Apartments. Located in Chiangmai’s chicest district, this stunning new property will offer unparalleled service and facilities. 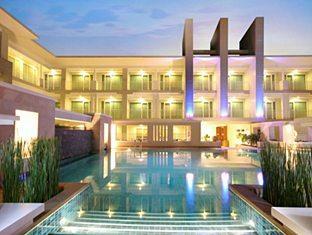 Featuring all suite rooms, this five star property is set to become the place to stay in Chiangmai. Accommodation has all the facilities of serviced apartments and provides excellent value for those seeking something more than the normal hotel facilities. * Washing Machines in all One Bedroom and Two Bedroom Apartments. Studio Room on request. 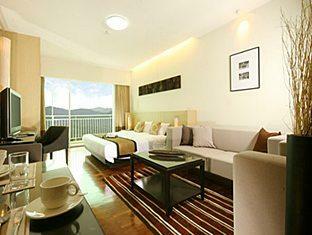 The Kantary Hills is situated off Nimmanhaemin Rd., on the west side of the city. 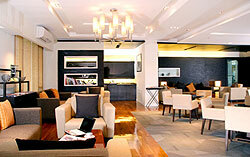 It is convenient for the university and also the shopping and restaurant area of Nimmanhaemin Rd. 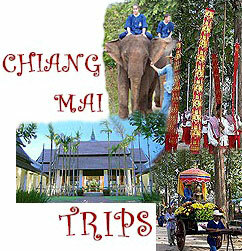 It is short taxi drive of 3-5 mins into the centre of town to the Night Bazaar and Tapae Gate area. Only children under 12 yrs can stay free, if no extra bedding required - there is a charge for extra breakfast. Max. of 2 children per 2 adults. Max. of 2 children per unit. One baby cot for child under 2 yrs provided free on request. Between 16 Apr. 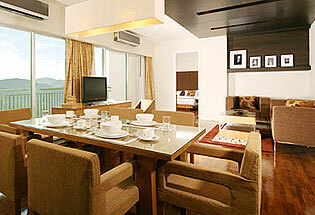 - 31 Oct. 09 - pay for 2 nights and receive consecutive third night free (not including breakfast on free night). - Studio & 1 bdr unit only. 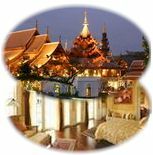 Honeymoon - Guarantee of King size bed, free fruit basket & flowers - all year round. Pick up is available @ 800Bt (one way - max. 4 persons) Please fill in arrival details if you have chosen hotel pick service.